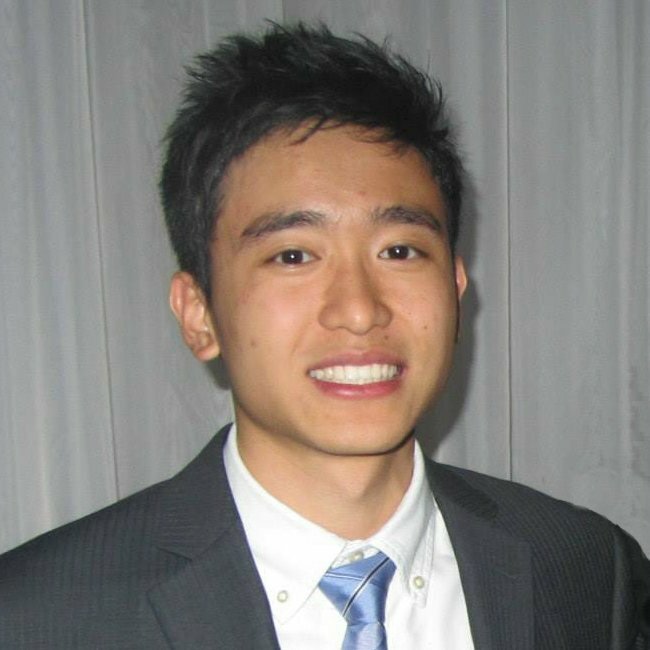 My name is Clement Mak and I am a third year pharmacy student studying in London, United Kingdom. I am pursuing a career in pharmacy because I want to provide the best medical treatments and advice to patients. Due to the high level of patient interactions and accessibility to pharmacies, pharmacists have become one of the most trusted and respected healthcare professionals by the public. Thus, a crucial responsibility for pharmacists is to ensure that patients receive the genuine medications. I was born in Hong Kong and raised in Canada. After hearing a lecture on fake medicines at my university, my view on this subject matter changed drastically as I discovered that this public health concern was a lot closer to us than I thought. Criminals have started to use the internet to distribute these problematic medicines. They grasp the public’s attention by offering these drugs at a lower price or without the need of a prescription. The health of these patients would potentially be jeopardized if they were to take these medications. Everyone deserves to receive the same level of excellent medical care. Thus, fake medicines have harmed social justice and equity in society. Pharmacists have the perfect platform to make a positive influence as they are the medicine experts to whom the public turns. Fighting this battle will not be a simple task, but it is up to us, the future pharmacists and healthcare professionals, to do all we can to raise awareness of the danger of counterfeit medicines and to safeguard the public.